'Marxist Supernanny' is on its way... but I've a few deadlines and I've also been working on a sound piece that is a sort of follow-up to londonunderlondon, a hauntological remix of the Bawdsey radar oral history, which I'm producing for the event celebrating seventieth anniversary of the establishment of Bawdsey as a fully operational base in 1937. 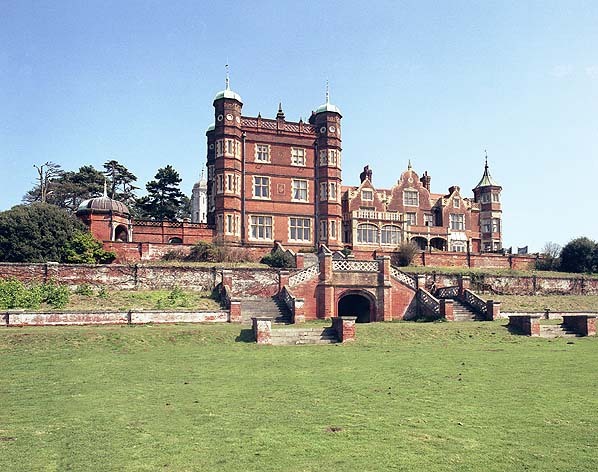 Everyone knows about Bletchley Park, but Bawdsey was equally if not more significant in the history of WWII and the subsequent development of cyberspace. 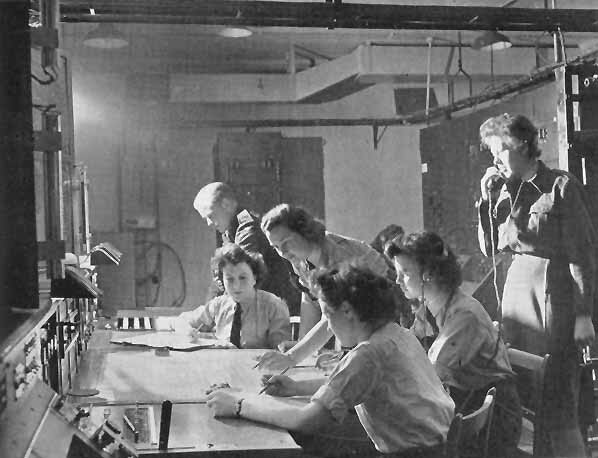 Radar - operated primarily by women, of course - was crucial to the RAF's victory in the battle of Britain.